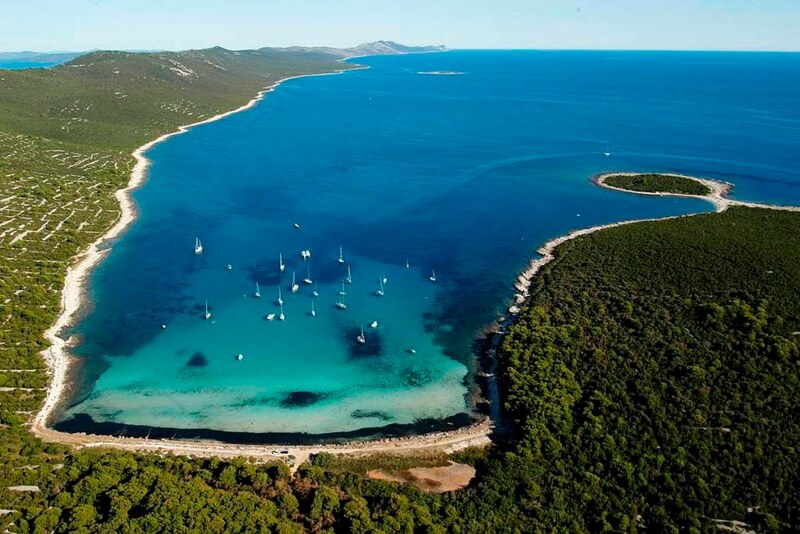 Dugi Otok is located in the middle of Adriatic Sea, on the outter side of the Zadar archipelago. 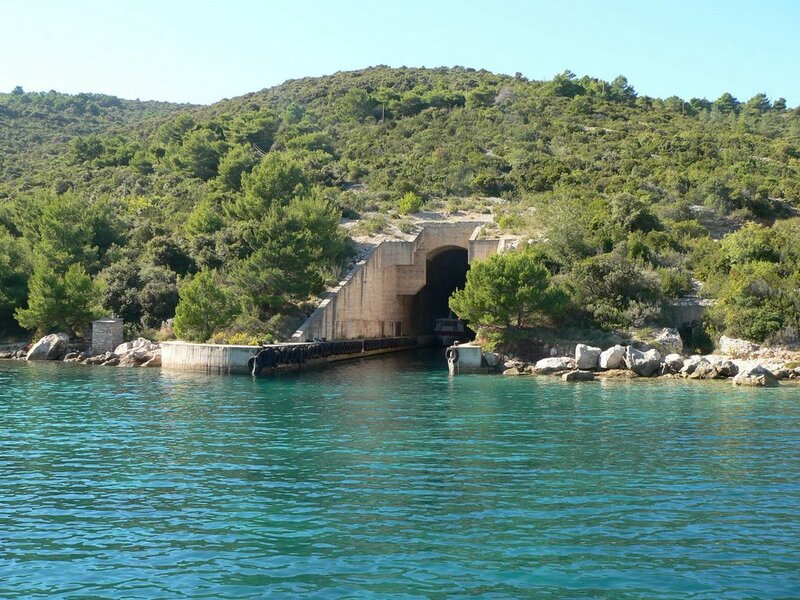 On the northwest side the Maknare canal separates it from the Molat island group, on southeast the canal of Vela Proversa separates it from the islands of Kornati National Park, and between Dugi Otok and Island of Iz is the Canal of Iz. The closest city is Zadar. 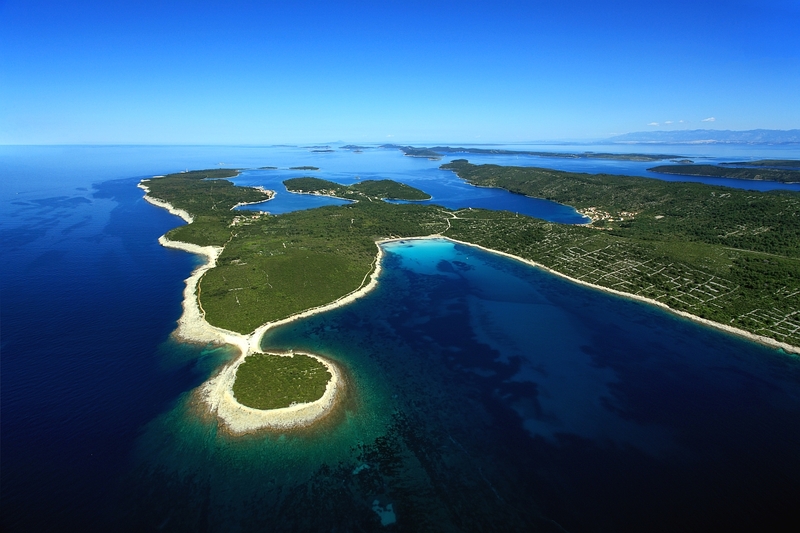 Dugi Otok is the largest in the group of North Dalmatian islands and one of the biggest in Adriatic Sea. It is 52km long. The width varies from 4.5km at Sali to only 1.25km in the middle of it. The highest peak is Vela straza (338m) which is surrounded by fertile land. 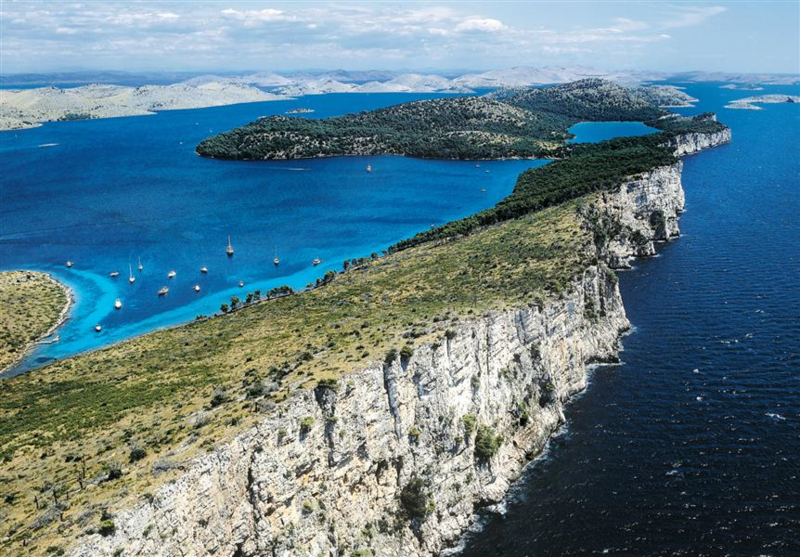 Southwest shore of Dugi Otok is very steap breathtaking cliffs. 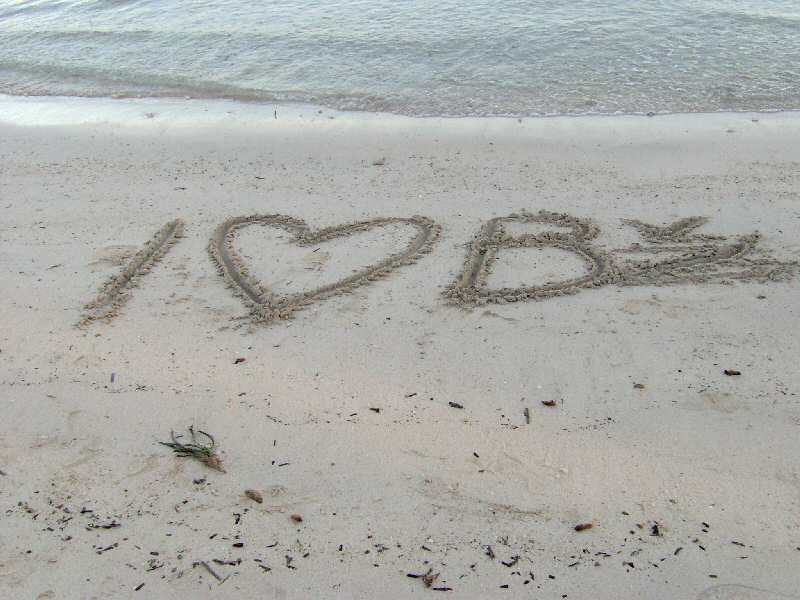 The rest of the island’s shore is very mild and full of big and small bays. 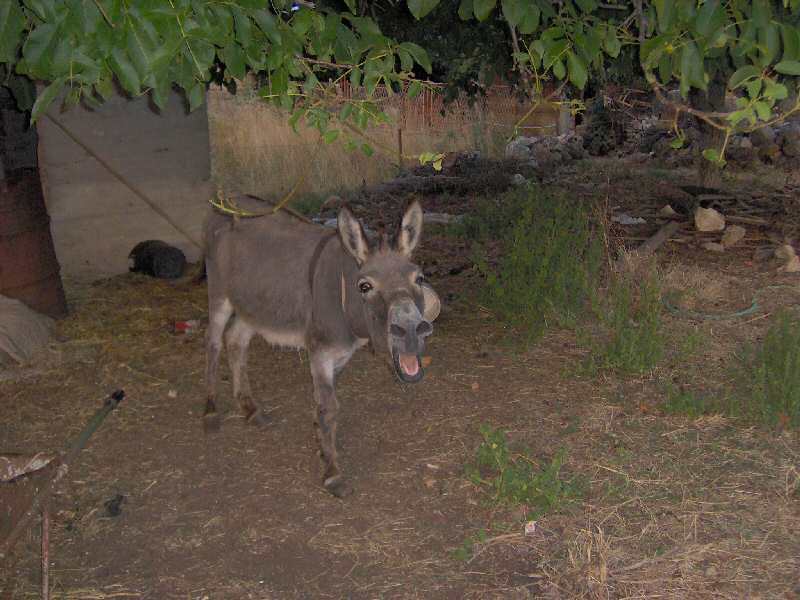 Part of the island is covered with many olive groves, vineyards and gardens. The other part is covered by trees and other mediterranean flora. Climate is typical Mediterranean with long warm summers and mild winters with an average temperature in January of 6.4C and 24.1C in August. The number of sunny hours is around 2700 annually, and the average number of rainy days is only 90. 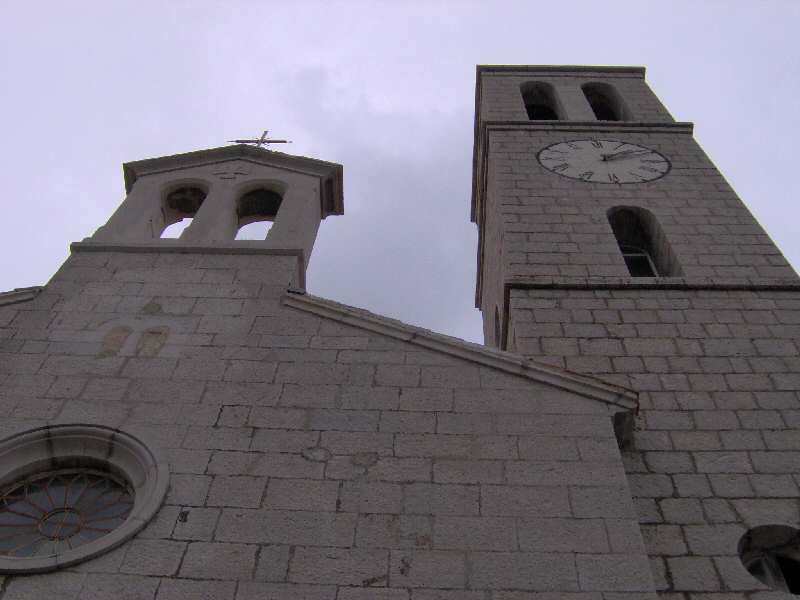 Today’s Dugi Otok population includes approximately 1800 people who live in 11 small towns. 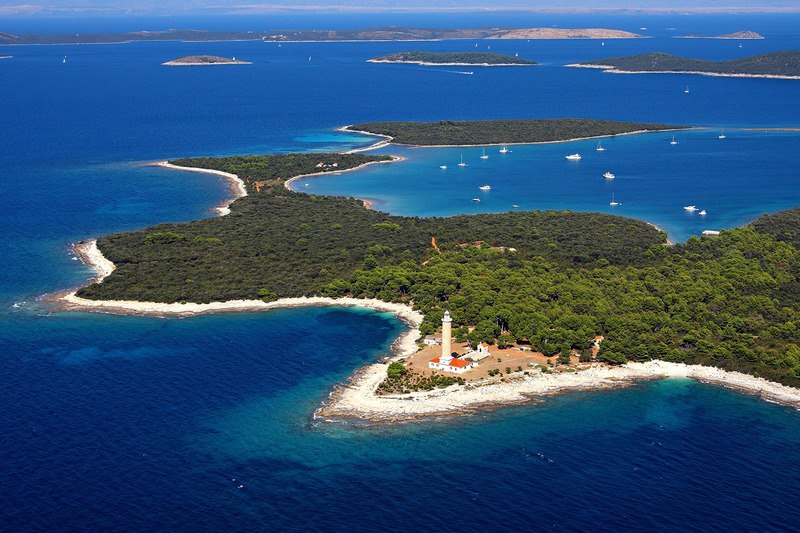 These are located on the north-east side which faces Zadar. All towns are connected with asphalt road. If you happen to take this road you will see breathtaking views of Adriatic. In addition to the traditional ways of Making living, like fishing and agriculture, nowadays more and more people rely on tourism. All towns on Dugi Otok have small grocery stores and most places have post offices. There are doctor’s offices in Sali, Zman and Bozava. 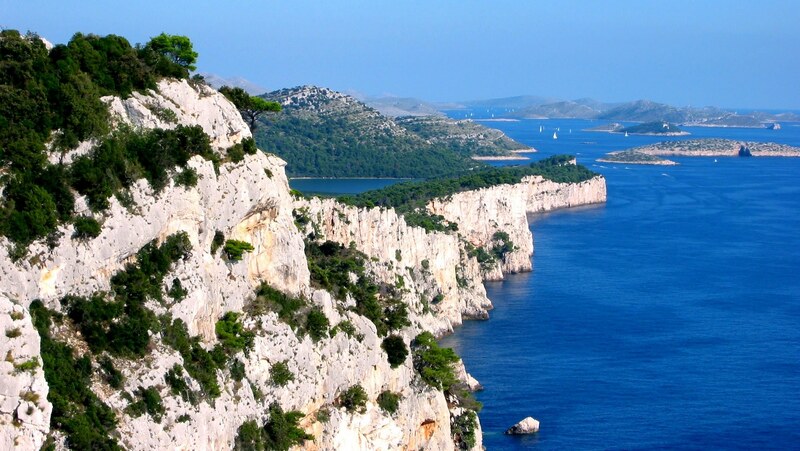 Dugi Otok is very well connected with the mainland by ferries and speed boats. 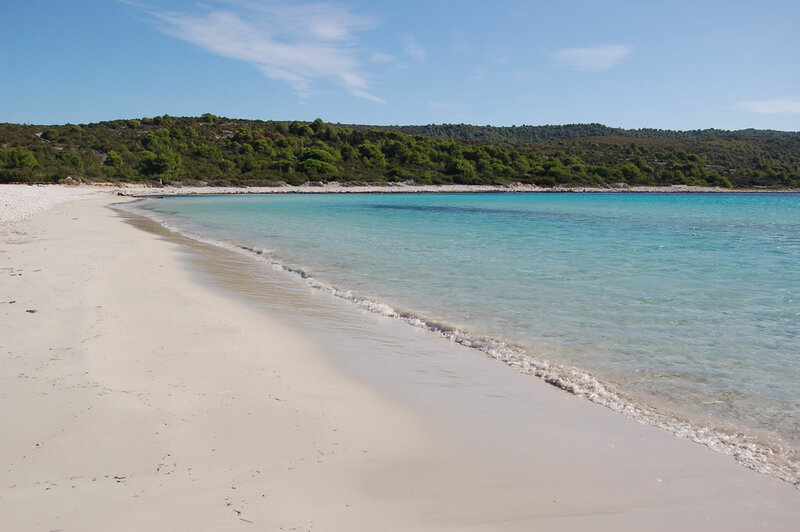 We should especially mention natural ”wonders” of Dugi Otok, from extremely steep to mild shore and a whole number of smaller islands which surround Dugi Otok. This Island is an absolute paradise for anyone who finds him or herself there. 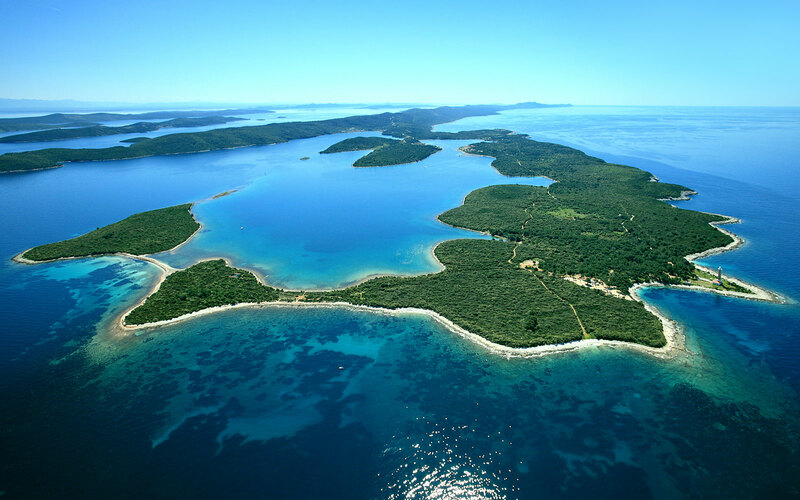 Untouched nature, olive groves, many deserted and stunning bays, the most famous one being Telascica – natural park, many islands which belong to Kornati archipelago, and crystal clear sea, all guarantee that your stay on Dugi Otok will be unforgettable! The people of Božava, known for their hospitality, will offer you freshly caught fish, which was just grilled and sprinkled with homemade olive oil and red wine. Your impression of the island will be complete with the beautiful scenery of islands and we hope you take the opportunities to discover island traditions and customs or establish your own!